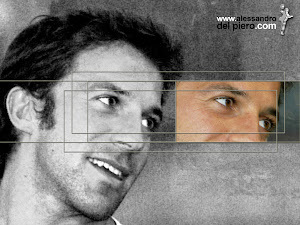 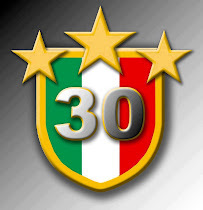 Alessandro Del Piero Forever: Prime Pagine 07.05.2012: CAMPIONI D'ITALIA!!!!!!!!!!!! 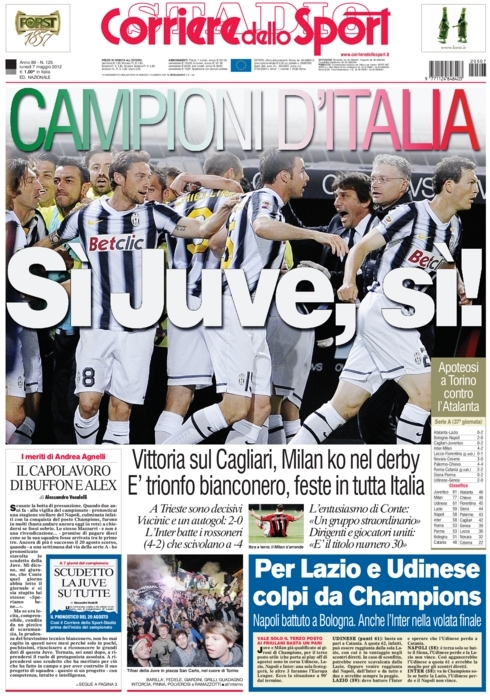 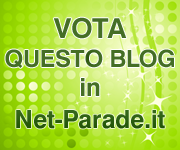 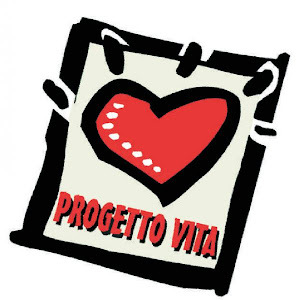 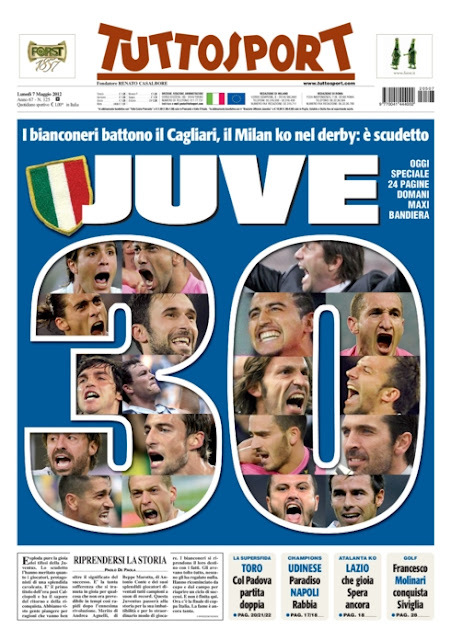 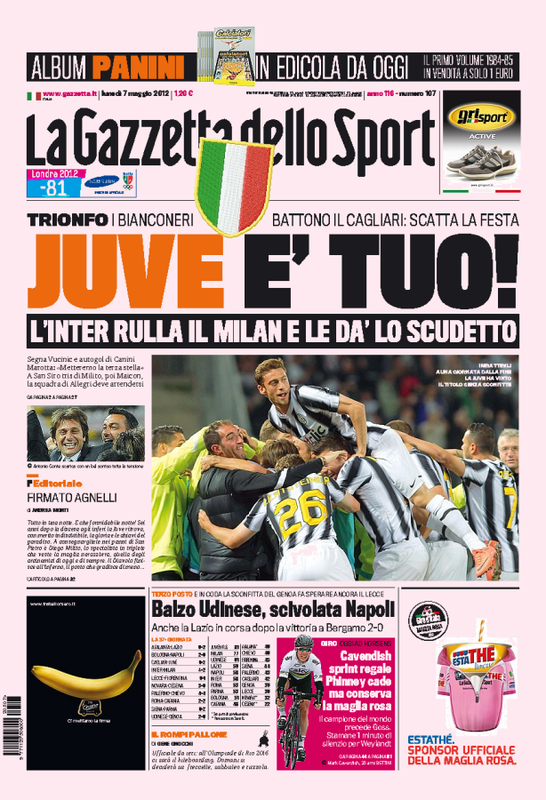 Prime Pagine 07.05.2012: CAMPIONI D'ITALIA!!!!!!!!!!!! IL 06.05.2012 HA CONSEGNATO PER LA TRENTESIMA VOLTA IL TITOLO DI CAMPIONE D'ITALIA ALLA JUVENTUS. 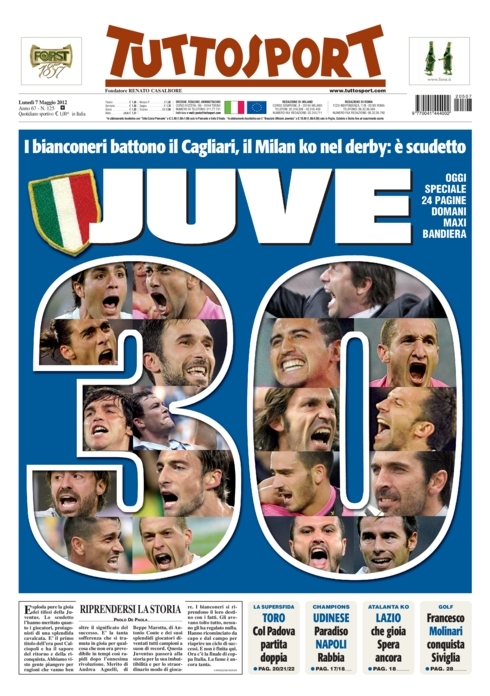 DOPO ANNI DI PURGATORIO LA VECCHIA SIGNORA TORNA A VINCERE.